William Haggas has high hopes for Recorder (2c Galileo-Memory, by Danehill Dancer) after the Queen’s home-bred landed York’s G3 Acomb Stakes on Wednesday. 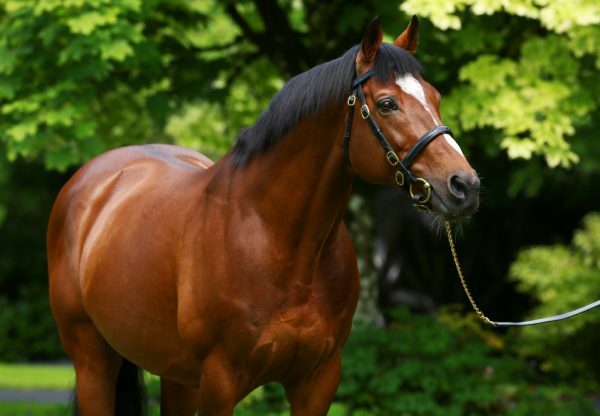 A Newmarket maiden winner on his previous run, the Galileo colt stepped up to win the York juvenile contest with some panache under Frankie Dettori. "I'm honoured to wear these colours. 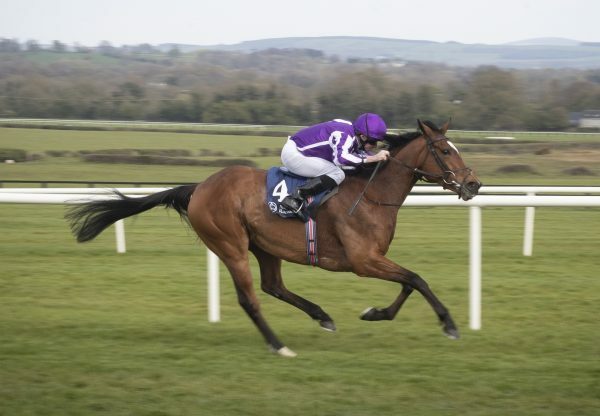 He still felt like he had more to give and I thought it was a good performance,” Dettori told PA Sport. 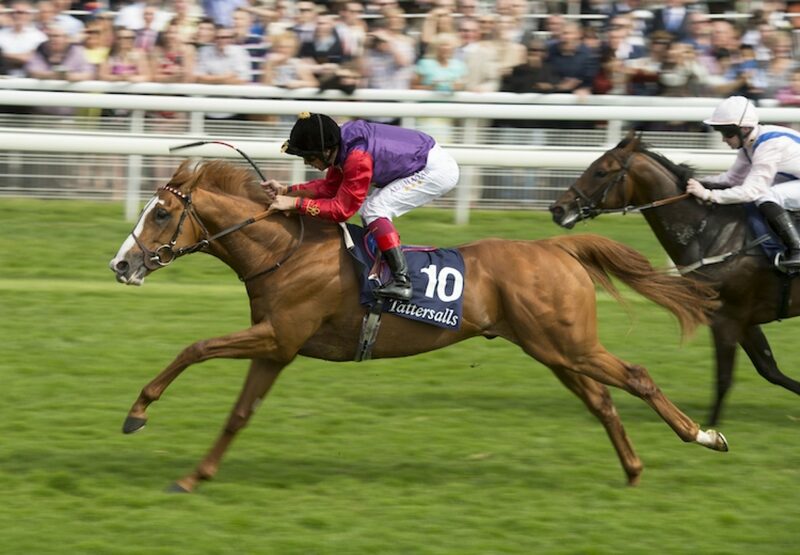 Haggas added: "I liked the turn of foot, he quickened up well I thought. I'm absolutely delighted, I'm thrilled to bits. He's a very nice type of horse and Frankie said there was a bit more to come. "He's always been a nice horse. He got beat first time out, but Pat Cosgrave looked after him. This was obviously a better test, but he has bigger ones to come. 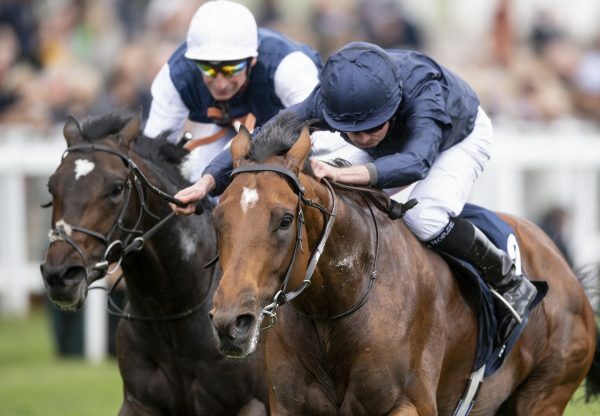 "Where we go slightly depends on what trip we feel like, but he's certainly quick enough for seven and the G1 National Stakes at the Curragh would be favourite. "He's got some smart entries and he's the best horse I've had for Her Majesty, I'd like to say so far. 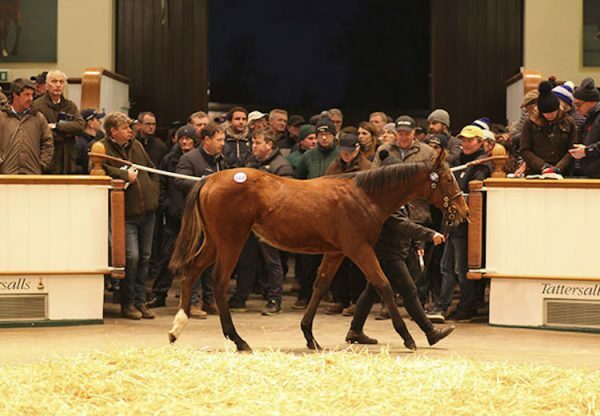 He's very well bred, I'm lucky to have him and thankfully he's got lots of ability, too."